Its no mystery good optics create better images. 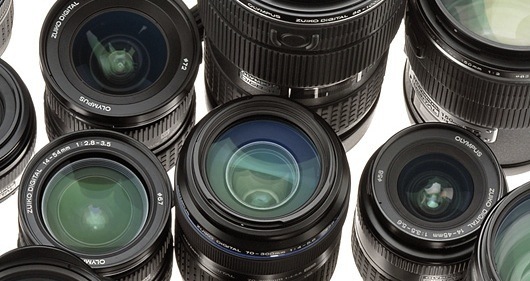 There are so many great lenses out there and I would like to hear what you use and why. Would love to hear what style of lens and why you enjoy them in the comments!